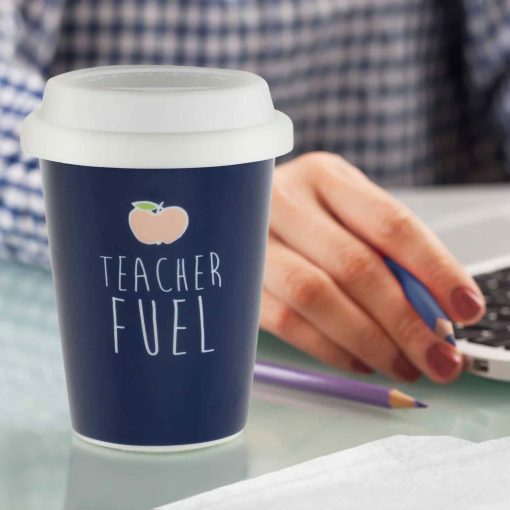 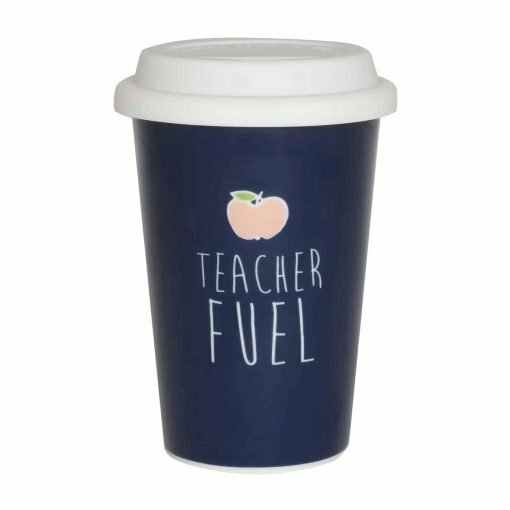 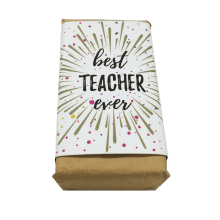 Thank your teacher with this beautiful ceramic Teacher Fuel Travel Coffee Cup Mug. The cup has a beautiful ceramic navy gloss finish and comes in a ready-to-go gift box. 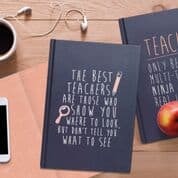 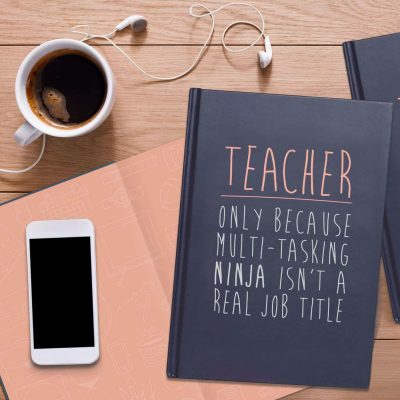 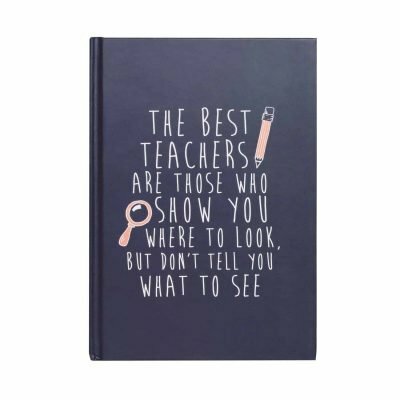 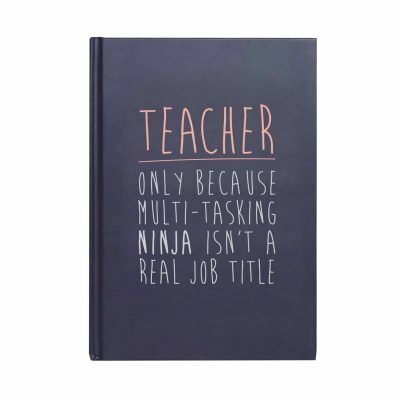 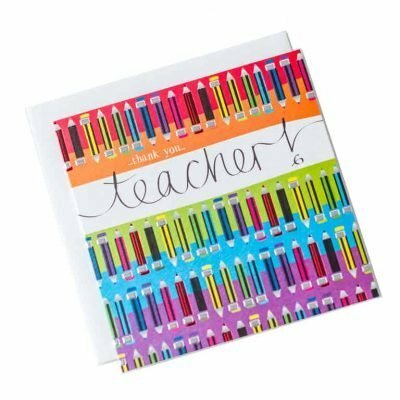 Pair up with our matching navy Teacher Journals and checkout our other teacher gifts here.